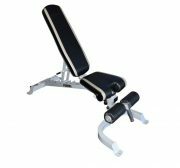 The Deluxe FID Bench is a great addition to your home gym. 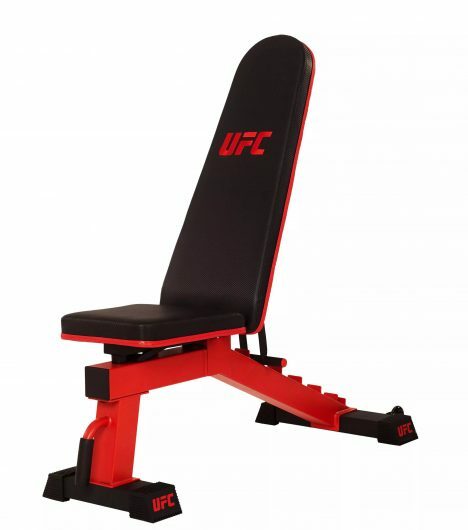 It incorporates all of the necessary features and functions found on traditional utility benches and can be used in combination with other training aids to expand your workout routine. 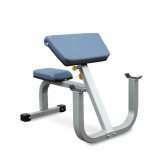 The Deluxe FID Bench has a Six position back pad, steel frame, power finish, and premium upholstery. 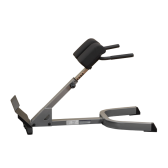 Use the Deluxe FID Bench as a key component in dumbbell training routines.